I am more than enough for all that is facing you, my child. Its time to throw away caution and follow me into the deep with abandon. 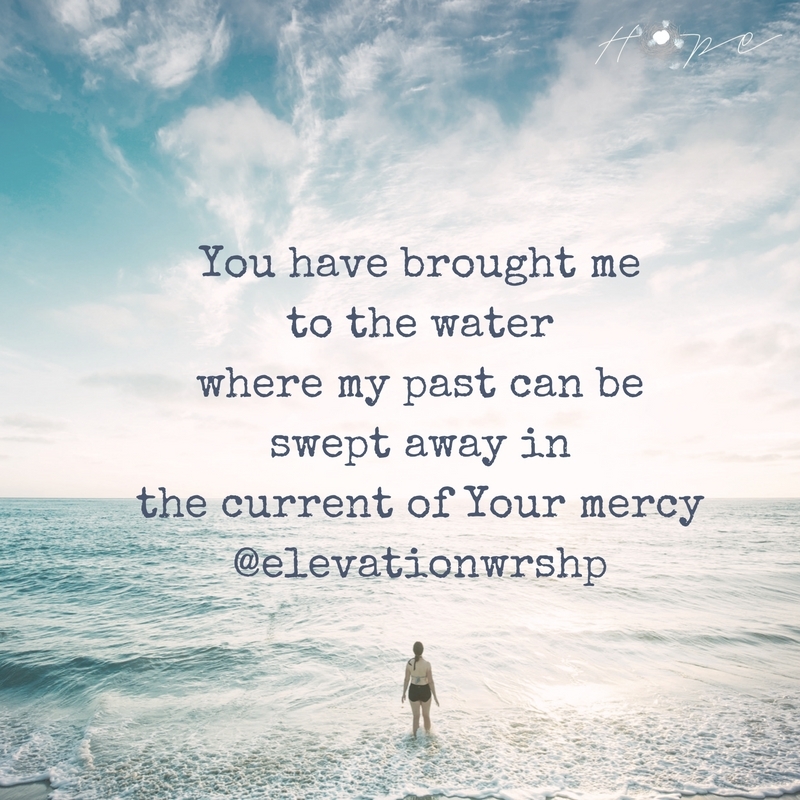 I am there to catch you, and guide you through the waters ahead. As you step out in obedience, your trust that I will catch you will come. 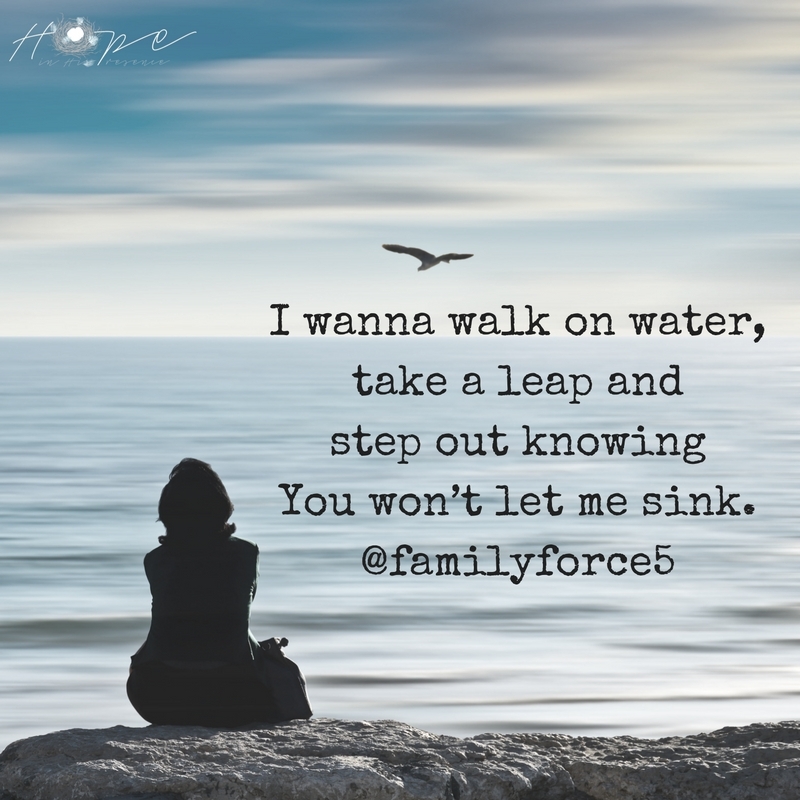 My heart is for you to overcome your fears and walk on the water beside Me. I never break My Word, and I will never leave you on the shores to face the waters alone. 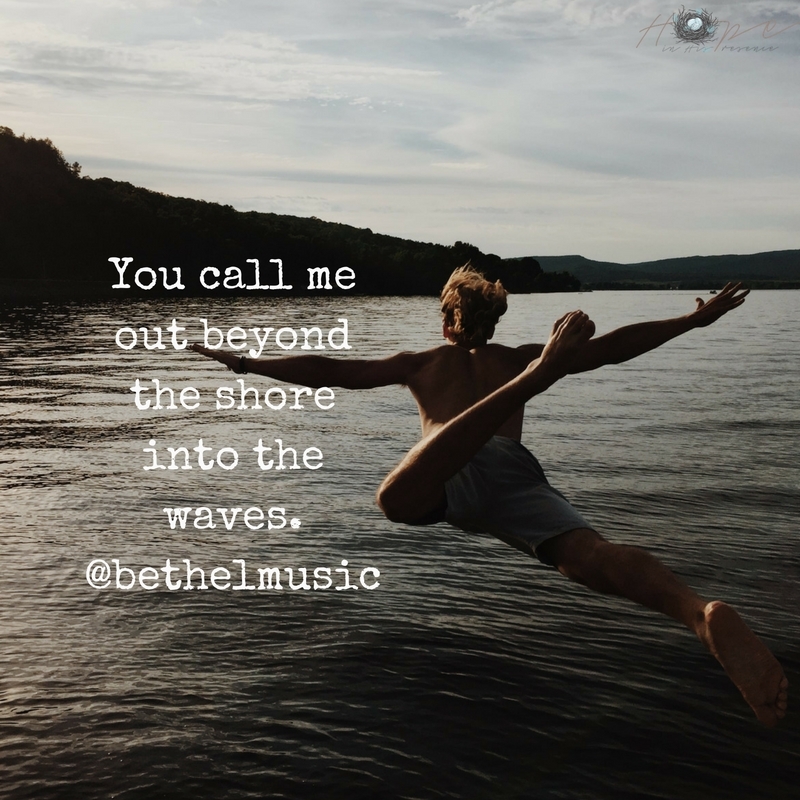 Wherever I am calling you, I will equip you on the journey which takes you there. 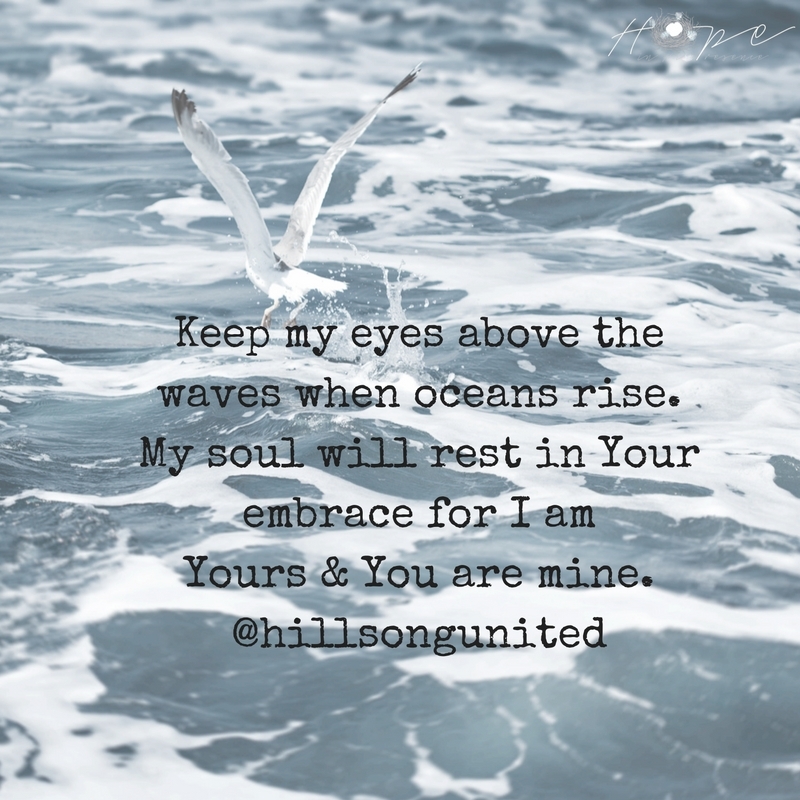 The storms may stir up fierce looking waters, but be reminded I am God over the storms. With but two words I calmed the seas for My disciples, I will not hesitate to do the same for you. Just as the waves will crash against the shore and the tides ebb & flow, My love will never stop rushing in to meet you, beloved. I am fiercely intentional about My pursuit of you, which will never stop. Never. Ever. Forever. 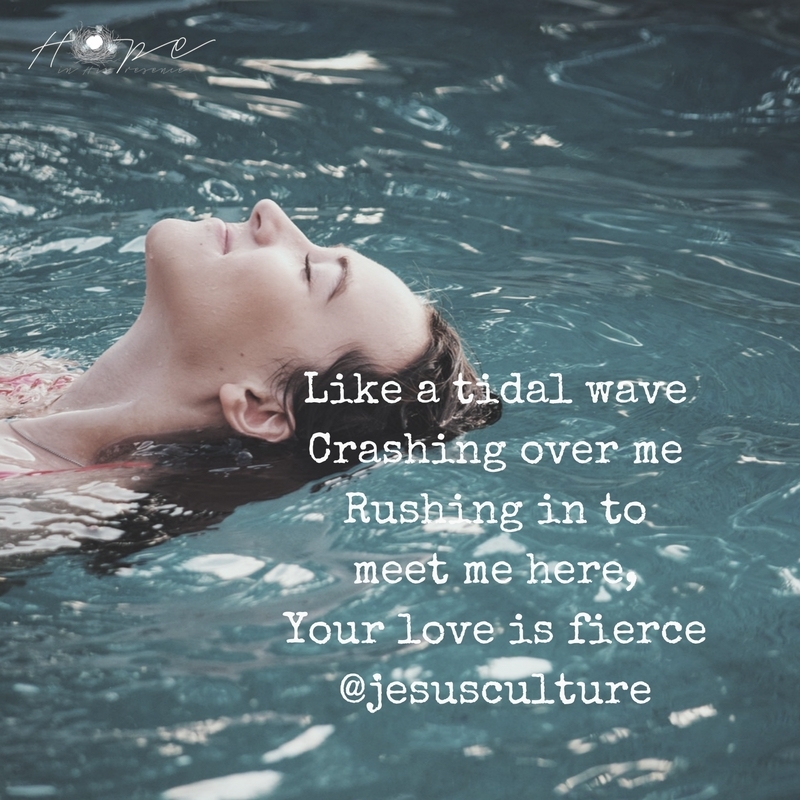 As you let go and fall into My embrace, a wave of grace will overtake you. You will have a new understanding of My love for you, and your faith will deepen and take root in new ways. 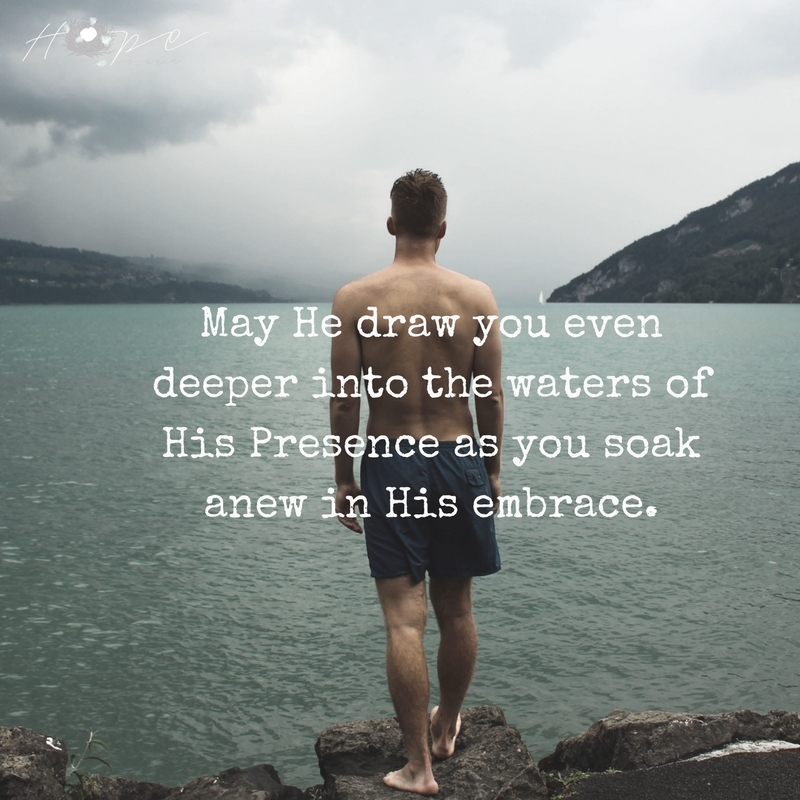 May He draw you even deeper into the waters of His Presence as you soak anew in His embrace. Love these “water” songs about our refuge in the Lord. I know several but there are a few that are new to me (I love new songs). Thanks for sharing! Thanks for stopping by Lisa, glad He blessed you! Thanks for sharing! I love your graphics and your words really helped me today. Love the invitation to join in a time of soaking in His Presence!